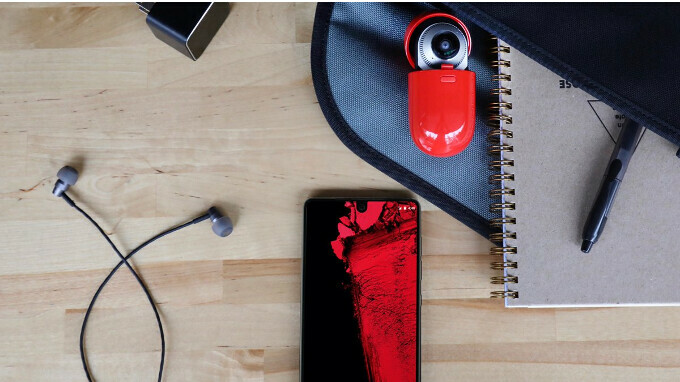 Quite many months after releasing the interesting Essential Phone, Essential today started selling accessories via its official website (US only). When we say accessories, we mean more than just the Essential 360 Camera module that was already available to buy. 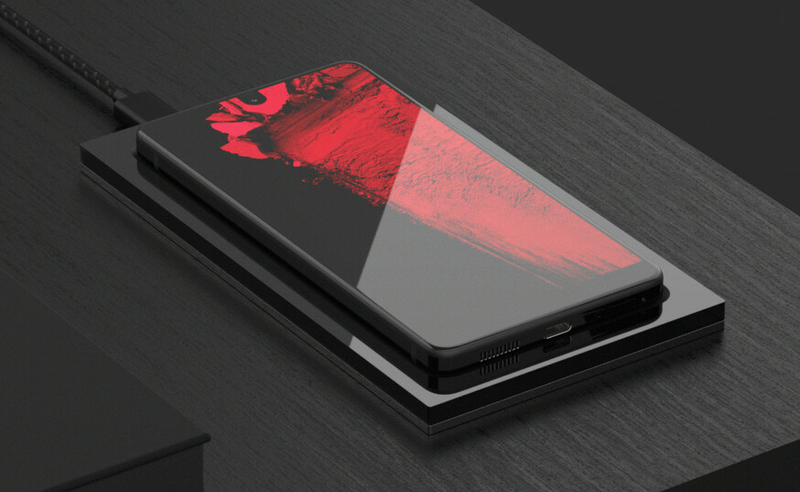 Do you plan to buy any of Essential's new accessories? If you do, you can find them all at the company's website via the first source link below. First they need to upgrade their phones to Oreo...for god sake, this is stock Android. You can download the Oreo beta. I did before I sold it, and it ran flawlessly, no issues what so ever. What they need to do is release replacement parts especially the screen. One of the main reasons I sold ot was my fear of breaking the screen and ending up with a dead break resting in peace in my drawer. Btw, when I updated to Oreo, I was able to fast charge it using my QC 3.0 charger and also Samsung's adaptive fast charger, something that was impossible to do on Nougat.